You are CEMS student with a passion for the energy world 2.0? You are keen to combine a unique city experience with boosting you career? Keep reading! 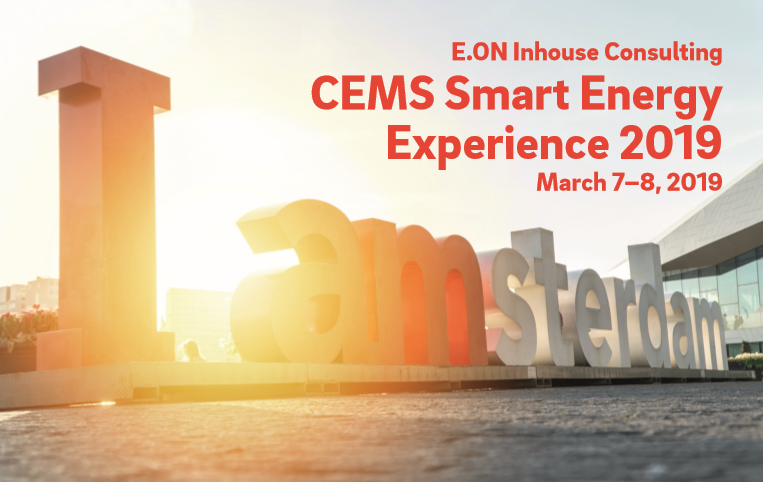 E.ON Inhouse Consulting, the top management consultancy of Europe’s leading utility company, is organizing a career event for CEMS students from March 7-8, 2019 in Amsterdam. This is an excellent opportunity to accelerate your careers. During the event, you will learn and apply key consulting methodologies to a real life case on smart & digital energy solutions. This event provides the unique possibility to meet our team and learn more about your career opportunities within E.ON Inhouse Consulting.